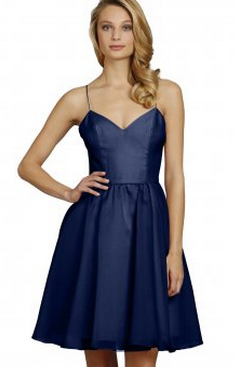 Satin gives off a lovely luster and a more formal feel. 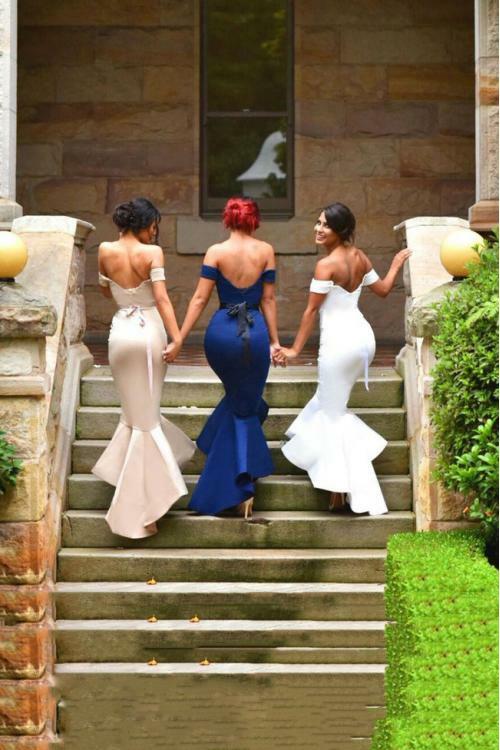 If you're wearing a satin wedding dress, your bridesmaid dresses should also look polished. 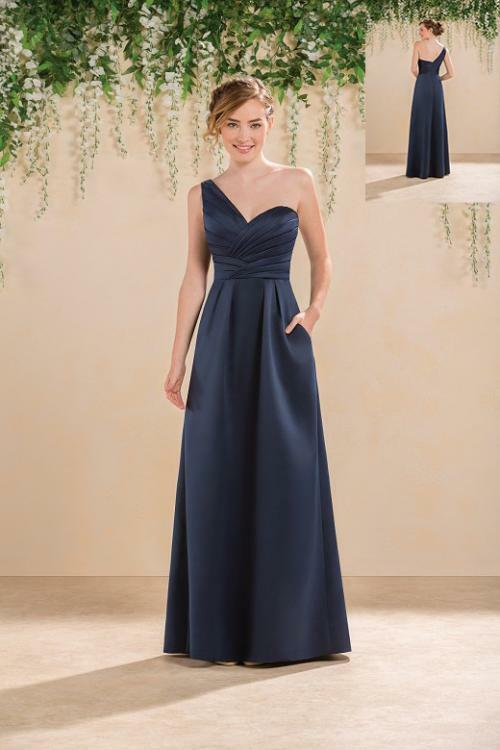 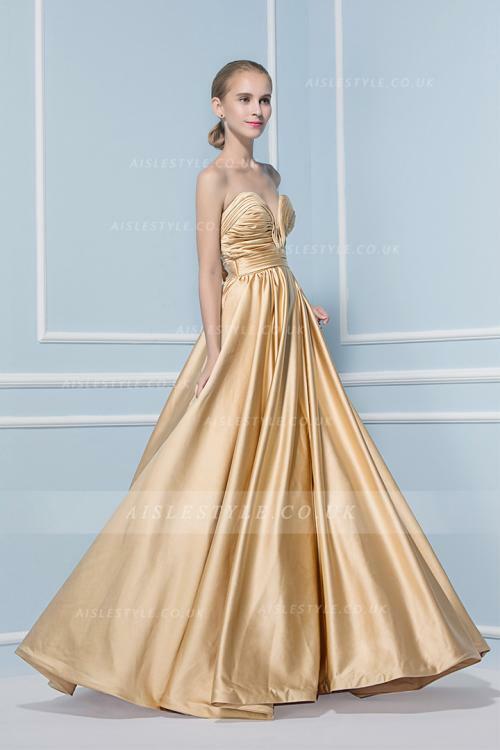 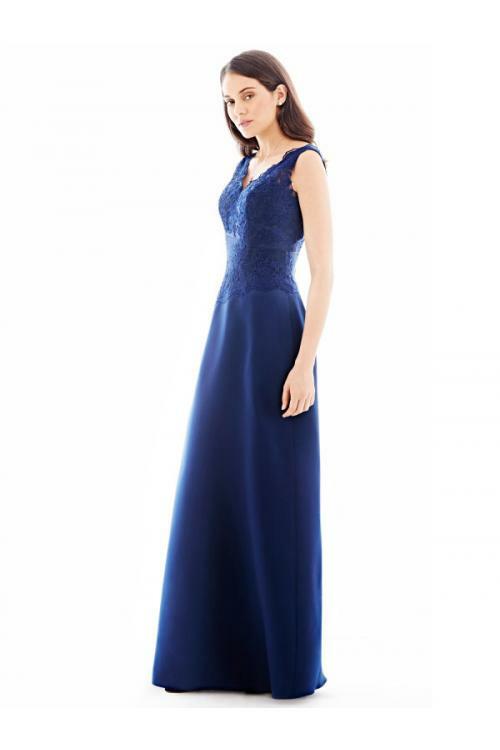 Choose one satin bridesmaid dress to match your wedding theme.